It seems like your kids are constantly changing. One day your baby is crawling around putting everything in his mouth, and the next he’s running through the house shouting his new favorite word: “No!” And when did your preschooler get better at throwing a ball than you? 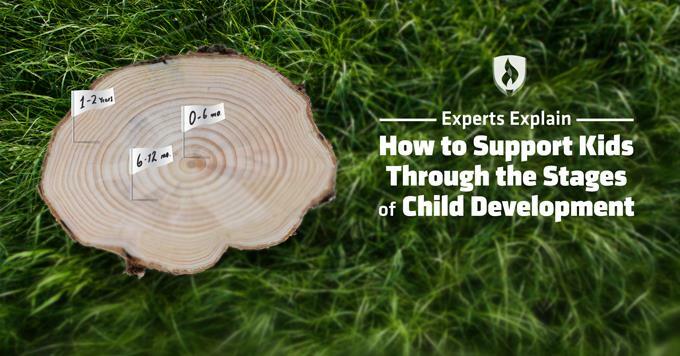 You want to do everything you can to support your kids as they move through the stages of development, but you don’t even know where to start. You don’t want to push them too hard, but you also want to give them new challenges to make sure they continue to learn and grow. It’s not always easy for parents and educators to know how they can help a child reach the next developmental milestone. We talked to child development experts to break down the changes your kids are going through and provide tips on how you can support their growth. Babies do a lot of growing their first year. Your bundle of joy will go from being a helpless newborn who relies on caring adults to meet her needs to an on-the-go one-year-old who can crawl, stand and maybe even walk. Here are some expert tips for supporting all the development that happens in a baby’s first year. Does it seem silly to read a book to someone who can’t understand you? It shouldn’t. Speaking to your baby early on builds the foundation for their language skills as they get older. Let your baby hear you talk often — she’ll become familiar with your voice and will recognize it as a comforting sound. Once your baby begins to babble, start having “conversations” with him so he learns that speaking is a two-way street. This classic game does more than just bring a smile to those chubby cheeks. It also helps babies understand object permanence, according to Jann Fujimoto, speech-language pathologist and owner of SpeechWorks. “Even though the baby may not be able to see you when you are behind the blanket, you are still there,” says Fujimoto. The ability to understand that objects still exist even if you can’t see them is an important one, so brush up on your peek-a-boo skills! Toddlers can be a handful, but it’s only because they’re gaining some newfound independence. Try these expert tips for supporting your toddler’s development, even when their behavior is driving you crazy. Do you ever feel like your two-year-old’s favorite word is “No”? That’s because he’s testing his boundaries to find out how much independence he really has. “One way to help him (and you) feel more in control is to offer choices whenever possible,” says Varda Epstein, parent education expert at the Kars4Kids parent blog. For example, instead of saying, “Do you want to go to the store?” say, “We’re going to the store now. Would you like to put on your shoes, or do you want me to help you?” These age-appropriate choices will help you avoid tantrums, because “you’ve offered him respect for being able to make his own decisions,” Epstein says. Toddlers have an abundance of energy, and they use it to develop their up-and-coming gross-motor skills, like running and climbing. Getting outside to play with your toddler gives her more freedom to move without worrying about running into walls or sharp corners on furniture. You may wish your toddler would settle down, but allowing for big movements is a huge part of this stage of child development. Do your best to encourage energetic play while still keeping an eye out for potential hazards. Many toddlers have an arsenal of single words they use every day, such as “mama,” “milk,” or “yes.” You can help them learn to string those words into sentences by the way you interact and converse. Preschoolers can start to seem like mini adults. They can usually speak clearly and in full sentences, and they can even help out with chores around the house. There’s still plenty of development to come during this stage of childhood, so use these tips to help make the most of it. At this age, children are capable of following simple instructions and remembering basic house rules. 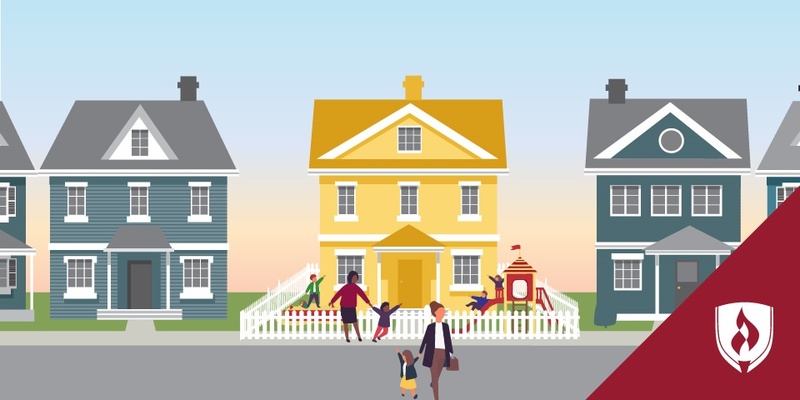 Routines and rules not only help keep your child safe, they provide a sense of security. Make a point to use consistent, logical consequences when a child breaks the rules — taking away a toy that he refuses to share with a friend, for example. This will help your preschooler connect her behaviors and actions with natural consequences. 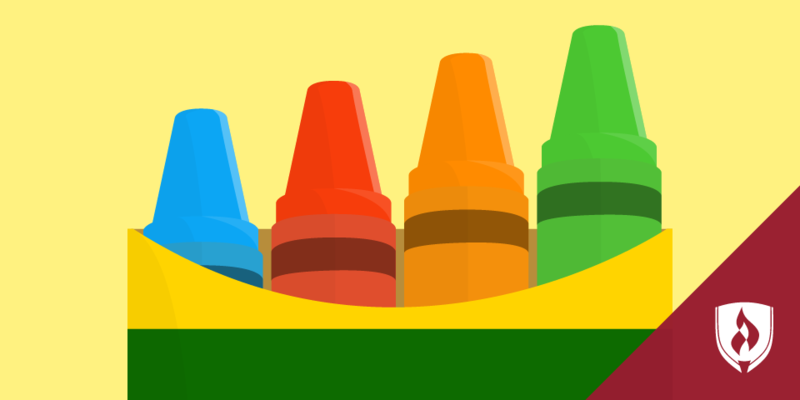 Preschoolers are improving their fine-motor skills every time they hold a crayon, paintbrush or other writing utensil, which is important because they’ll be learning to write soon. Encouraging drawing not only gives your preschooler the chance to develop that important finger control, it also encourages his sense of imagination and creativity. Parents are starting to think a lot about their child’s education at this point — after all, kindergarten is coming up soon. It can be tempting to focus on academics with your preschooler, especially as they begin to recognize letters and numbers and maybe even start scribbling some text of their own. But putting too high an emphasis on schoolwork is a mistake at this age, warns Summer Blackhurst, mom and child care expert at Go Au Pair. “Focusing on socialization and play are way more important at this juncture,” Blackhurst says. Kids learn best when they play, so they’ll do just fine in school if you encourage their natural curiosity and play tendencies during the preschool years. 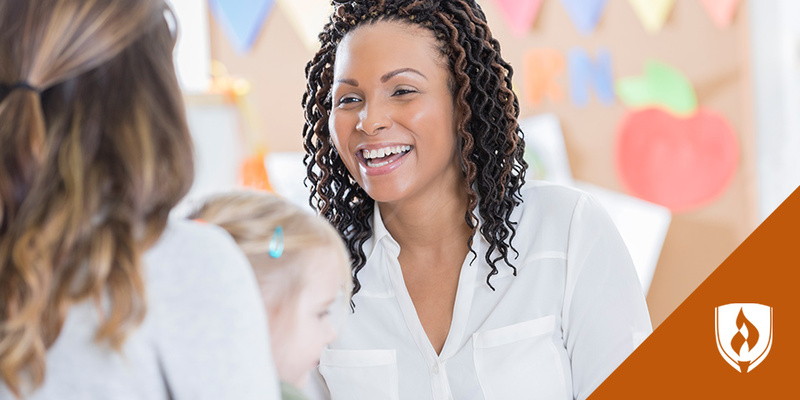 Your natural desire to support your kids throughout these stages of child development could make you a perfect fit for a career as a preschool teacher. 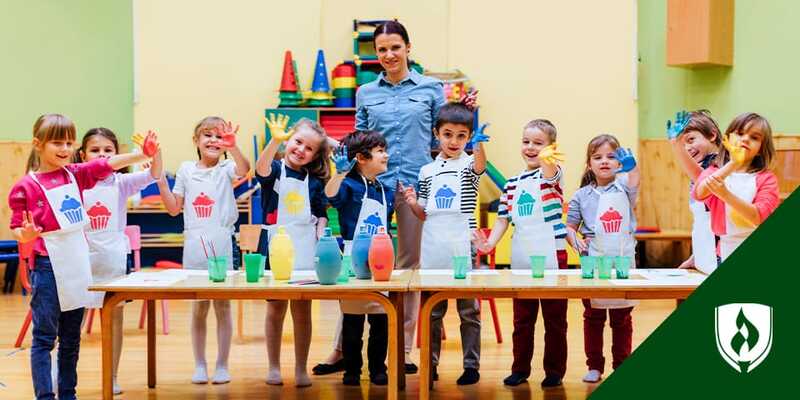 If you’re intrigued by the idea of turning your interest in caring for children into your career, see if you have the other important traits in our article: 9 Signs You Should Be Teaching Preschool.